After a massacre decimates half his team and leaves him crippled, Jaxon Law must relearn how to fight-and battle the anger and guilt threatening to overwhelm him. 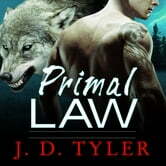 But when he rescues a beautiful woman who awakens his primal instincts, Jax is unprepared for the dangers that lie ahead.On the run from her employer, brilliant lab assistant Kira Locke has evidence that leads the Alpha Pack on a hunt for someone targeting human civilians with Psy abilities. 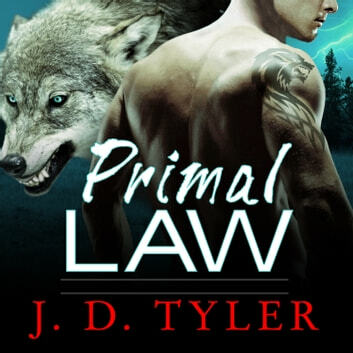 And as Jax and Kira circle both the killer and each other, Jax will have to decide if the deep connection he feels with Kira is worth breaking the ultimate shifter rule-because bonding with Kira means putting his abilities at risk, and they might be the only tools he has to keep his mate alive. . .